What Are The Two New Mystery DC Comics Films? Earlier today, despite rumors that Warner Bros. could be hedging their bets on DC after Batman V Superman: Dawn of Justice, the company moved up the release of next year's Wonder Woman and gave release dates for two more as-yet-unannounced DC Comics movies. The Hollywood Reporter claims that the films are new, and not part of the existing DC/WB slate of two Justice League movies, Aquaman, Suicide Squad, Cyborg, The Flash, Wonder Woman, Shazam!, and Green Lantern Corps. ...Which of course leaves us wondering: what movies are they? And we've got some ideas...! There have been reports for a while that Booster Gold and/or Booster Gold/Blue Beetle were in development at Warner Bros. In the early going of DC's film slate, rumors claimed that in addition to the Justice League-related blockbusters, a number of smaller DC properties were being developed at Deadpool-like budgets to keep the DC brand in the news and turn bigger profits on smaller investment. 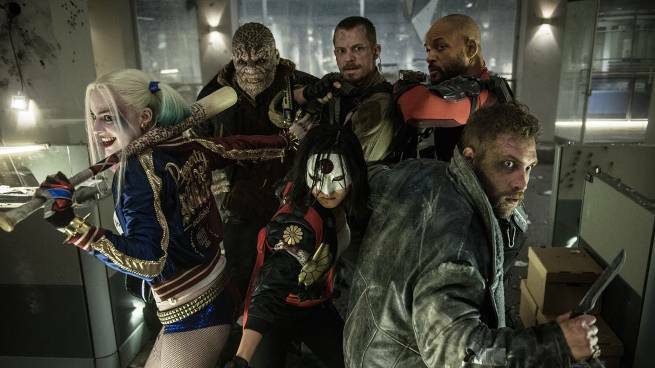 One of those rumored projects, Suicide Squad, is currently in reshoots in preparation for its August release. Booster Gold/Blue Beetle is one of the only movies from that list that made a resurgence in the rumor mill, with a recent report being that the film was being developed as a lighthearted "buddy cop" approach to the DC Extended Universe. 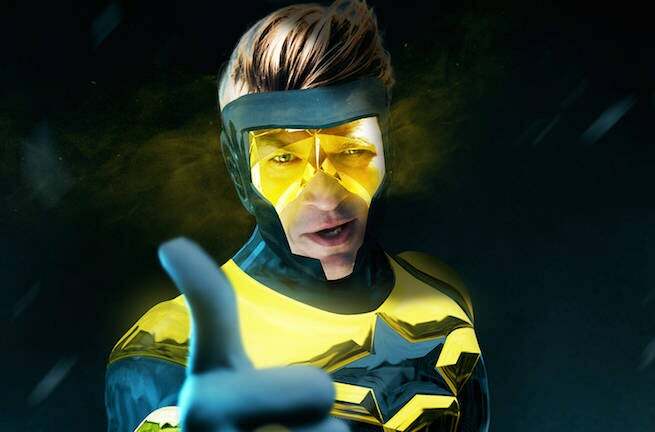 It's also rumored that Booster headlining a movie is the big reason he hasn't appeared on DC's Legends of Tomorrow, even though the series owes a lot to Booster Gold Vol. 2, which ran from 2006 until DC's Flashpoint reboot in 2011. Recently, DC Entertainment Chief Creative Officer Geoff Johns told ComicBook.com at the Batman V Superman red carpet that DC had big plans for Booster. Another project that was in development, right up until it wasn't, is DC's Metal Men. The team was supposed to be headed to the big screen from Men in Black filmmaker Barry Levinson a few years ago, but it seemingly just vanished off everyone's collective radar, right around the time DC started plotting their expanded universe. Something similar happened to Shazam! for a while, and then when the slate was announced, Warner Bros. had Shazam! back in development and The Rock attached to star as Black Adam. 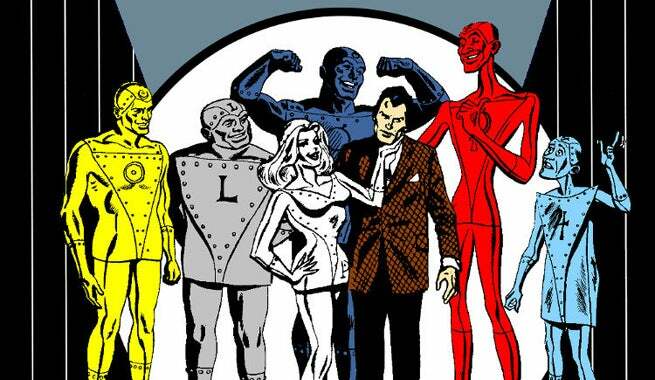 Metal Men, who have had a pretty minimal presence in the post-Flashpoint DC Comics Universe, were recently added as one of the features in the monthly anthology series Legends of Tomorrow. With a script reportedly in development from Ben Affleck and Geoff Johns, and another Batman story reportedly already written by Affleck, it would surprise absolutely nobody to see the Dark Knight back in his own franchise. 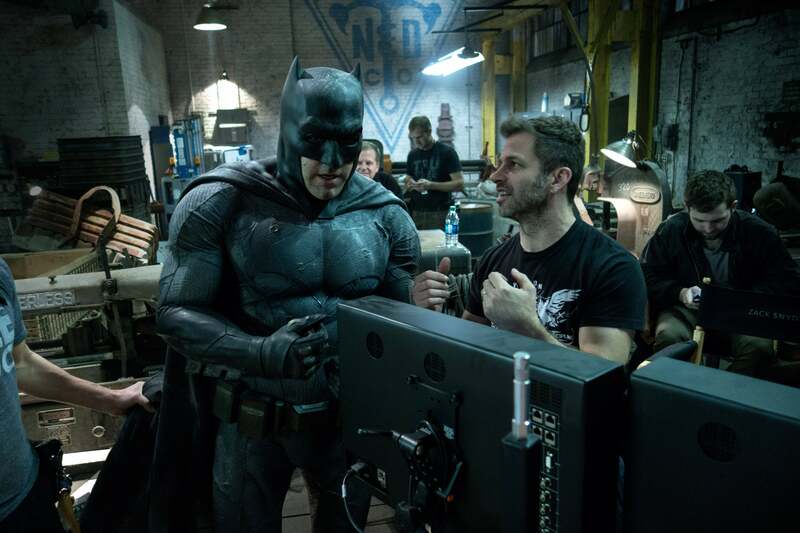 Affleck's Batman has generally been praised as one of the best elements of Batman V Superman, and he's going to be the one putting together the Justice League. All of this makes him one of the most important and marketable elements of the new movie universe...and that's before you consider the fact that for years, the only superhero movies Warner has consistently turned a profit on were Batman films. And the lived-in universe Batman inhabits in Batman V Superman -- with a trashed Wayne Manor, a dead Robin, a past with The Joker, and more -- seems ripe for a little exploration. Look out for an announcement on this one sooner than later -- whether it's one of the newly-announced pair or not. 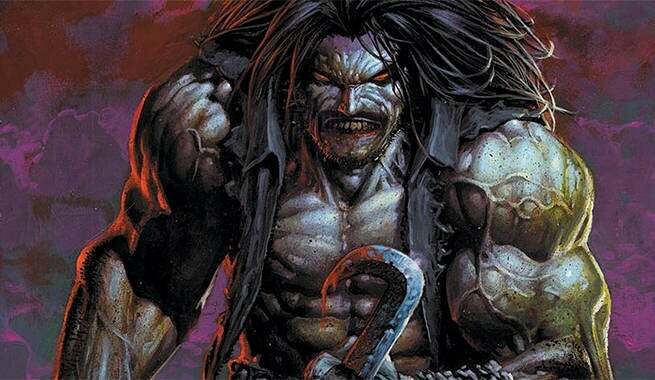 Wonder Woman screenwriter Jason Fuchs is reportedly developing a screenplay based on Lobo, the international bounty hunter who has almost had a movie a handful of times over the years. Along with Booster Gold, Lobo is one of only a very few characters created at DC Comics in the last thirty years with any kind of staying power and mass appeal...and he's got a line around the block of big-name actors who have expressed interest over the years. This one could be tricky, since its a character without a ton fo mass recognition who nevertheless has most of his adventures in space, demanding a bigger budget. Even before it's in theaters, word is Warner Bros. is so high on Suicide Squad that they're planning on making a sequel, and asking the filmmaker and stars to plan around it, too. David Ayer's upcoming Netflix movie Bright, with Suicide Squad's Will Smith, was reportedly said to be working around a planned 2017 shoot for a second Suicide Squad movie.